When you think of traditional music associated with Christmas and the first month of winter, you tend to think of deep crooner voices, pianos played whilst cosying up by a fireplace (whether contemplatively slow or boogie woogie-influenced energy for a group cheer) and lush string orchestration paired with jolly brass. Daniel Knox’s latest fourth full length Chasescene meets those season-associated music expectations to make the release of his new album sound timely. However, one of the great things about the Chicago-born musician is how he misleads listeners into a false sense of comfort and familiarity. The lyrics within the simplistic wintery sound are mysterious, intriguing and full of dark two-faced humour. Like the haunting ‘Blue Car’ from his previous self-titled record – which paired a baby mobile lullaby sound with a tale of stalking – it will leave the curious wanting to know about his unfolding stories. 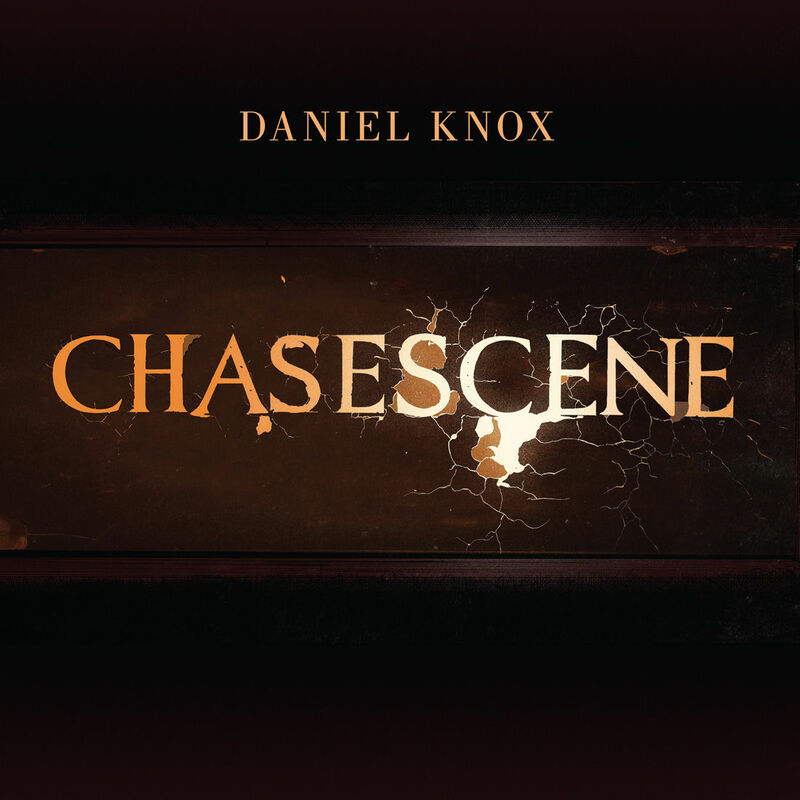 The first preview listeners were provided for Knox’s new record Chasescene was the dramatic teaser single ‘Cut From The Belly’. It’s a great example of the tone of a voice working perfectly in harmony with the lyrics because he has a revengeful sinisterness in his vocal expression. ‘Me and My Wife’ is also an odd tale. It starts off with the line: “Me and my wife took home a child we found from a store in the back of aisle,” and goes to mention that child fell out of the moving car and that his wife is no longer alive, and that he is writing this story in the form of a letter on his death bed. It’s one of two tracks in which Daniel Knox gives up his vocal responsibility by bringing in collaborators – the first time he has done that on a full length. With folk singer-songwriter Nina Nastasia on ‘The Poisoner’ and the other track being the jazz track ‘Capitol’, which contains a sultry whispery performance from Jarvis Cocker – a return of favour of sorts because Knox provided backing vocals on Cocker’s 2009 record Further Complications. Daniel Knox will always be compared with the identical John Grant for the similarity in baritone voice, dark humour and bearded appearance (although Knox’s voice is less spontaneous in pitch and the music can be less entertaining), but Knox is the king of the of the muliti-layered deceitful composition. If you wanted to make a Christmas song sound ominous, he’s your man. Chasescene is released on 7th December through H.P. Johnson presents.